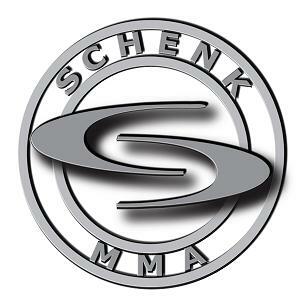 SchenkMMA's very own CEO was invited to be on an MMA Gospel MMA Round Table to close out 2011. If you would like to check out the Round Table discussion please click on the link below. MMA Gospel #116: End of 2011 MMA Round Table Discussion.